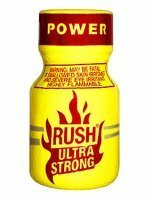 100% pure Isopropyl nitrite poppers - 24ml (nitrite cleaner) is the purest formula of the strongest poppers ever produced. 100% pure Isopropyl nitrite poppers - 24ml (nitrite cleaner) is the purest formula of the strongest poppers ever produced. 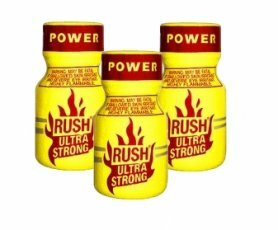 Deliver Worldwide only best poppers brands.